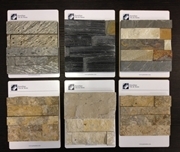 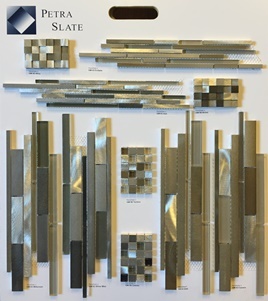 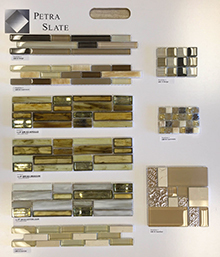 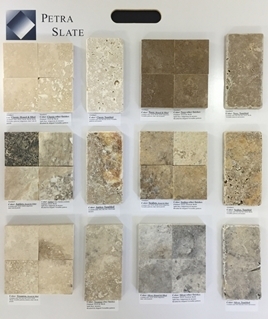 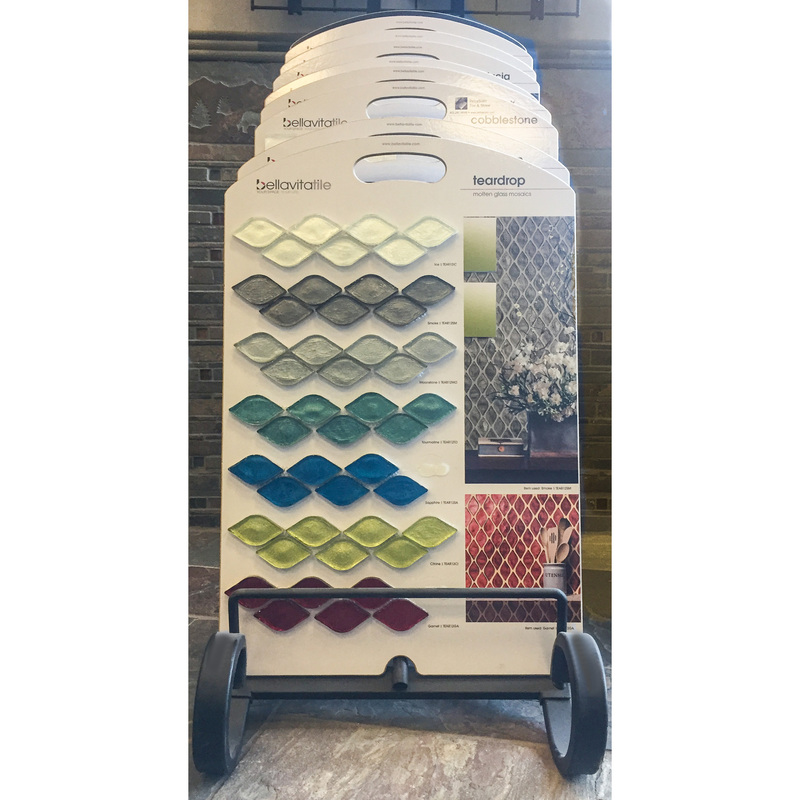 Bellavita Display Rack - PetraSlate Tile & Stone is a wholesale supplier of quality flooring products from around the world. 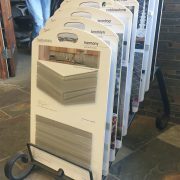 Visit us online to view our products Gallery. 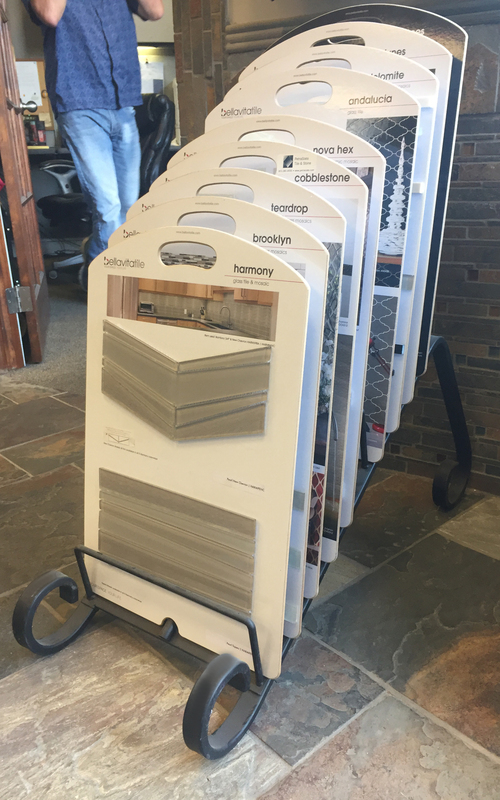 The Bellavita display rack has 10 slots to fill in with any of the 17 available Bellavita display boards. 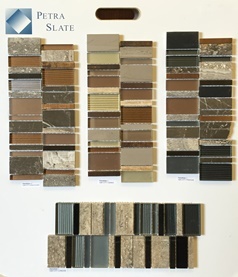 Mix and match to find the best combination for your clientele.